Patty, what a great idea. I would love to join you. I have the DVD set of this series and have watched it. I think doing as an online groups is fantastic! Oh - sounds FABULOUS. 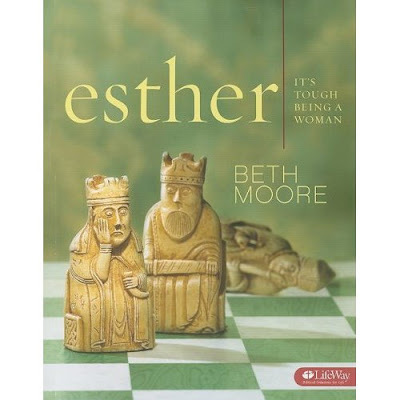 Love Beth Moore AND Esther. Will have to see if I can work it in.